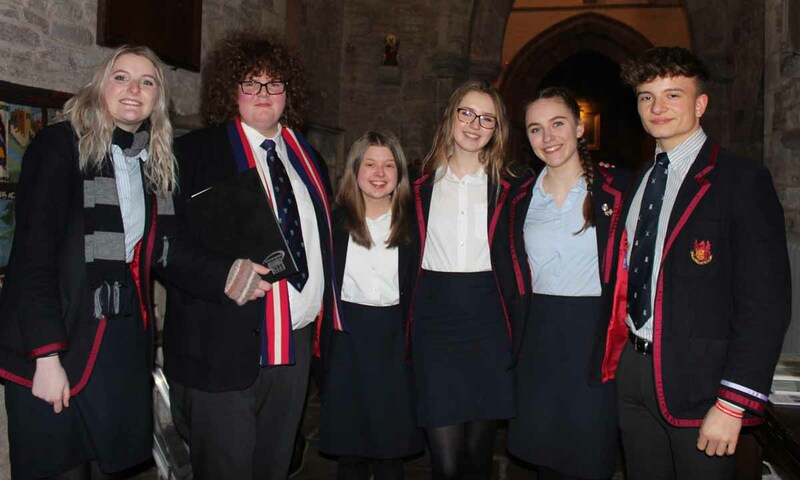 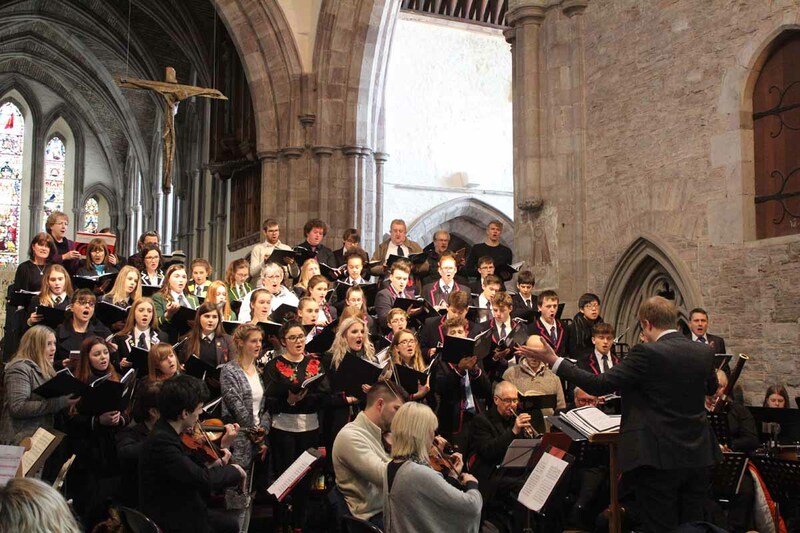 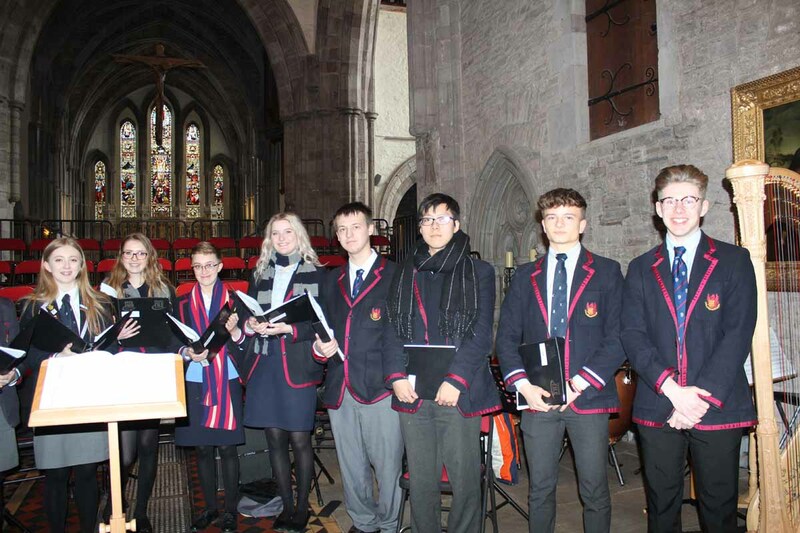 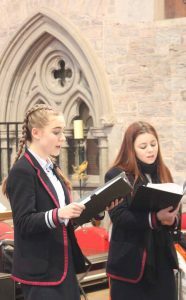 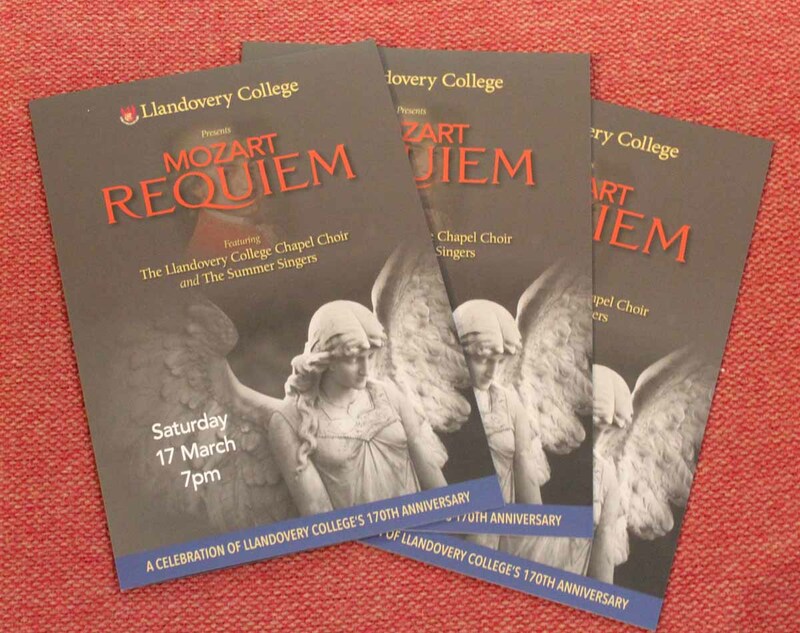 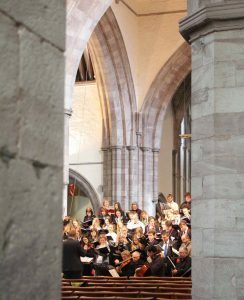 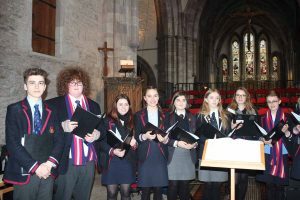 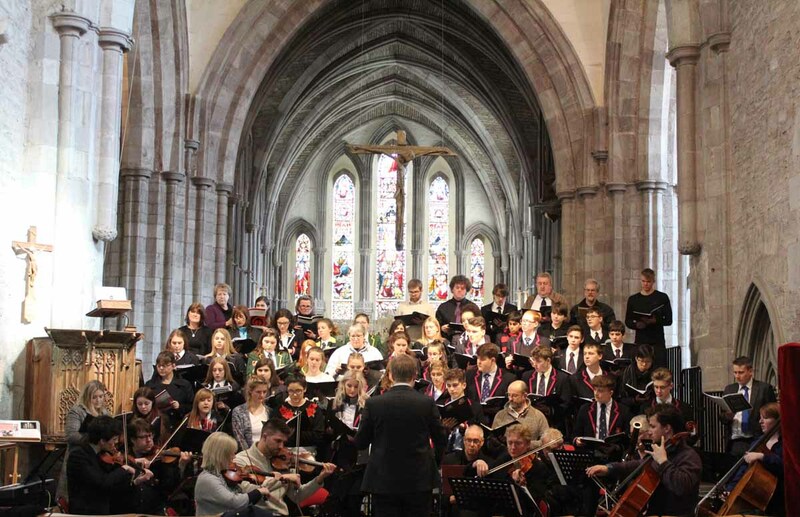 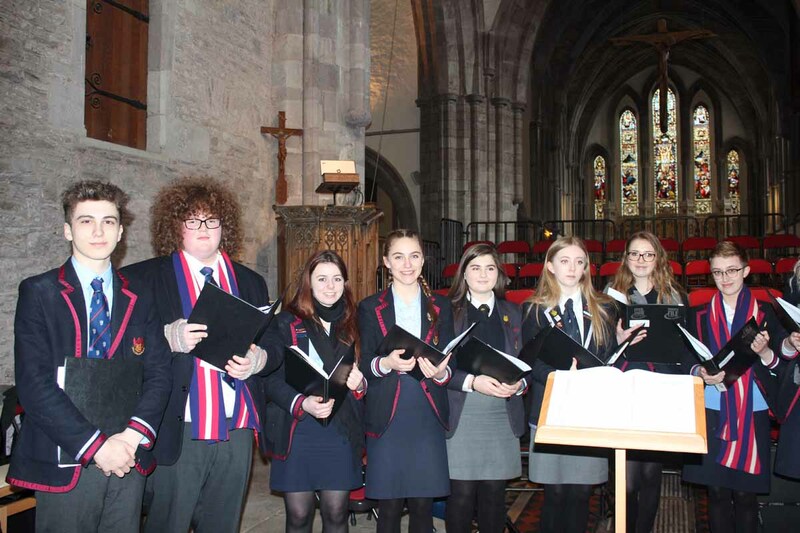 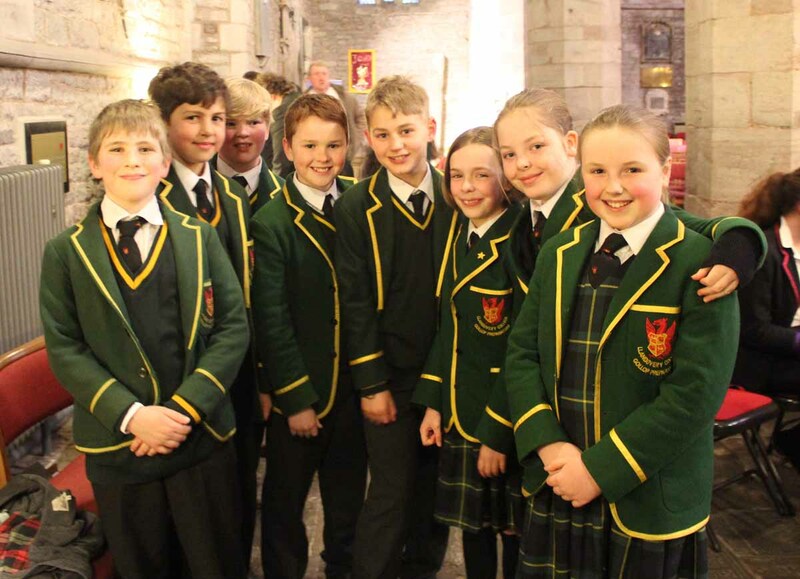 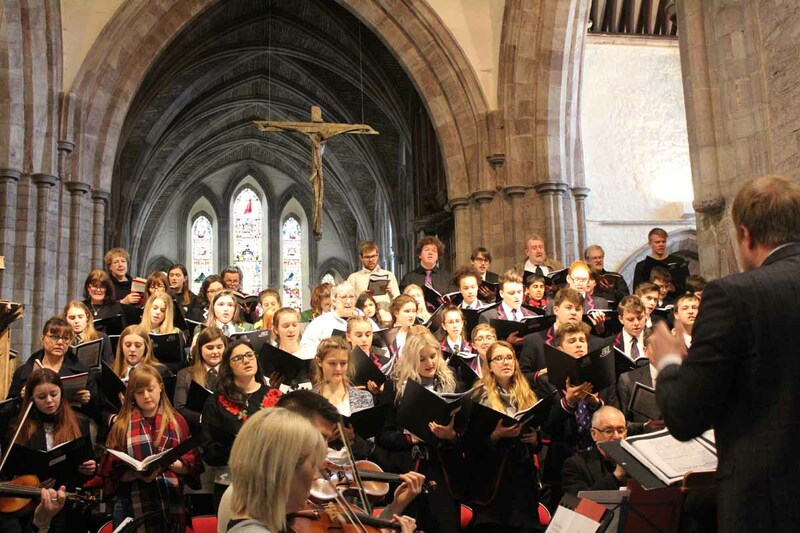 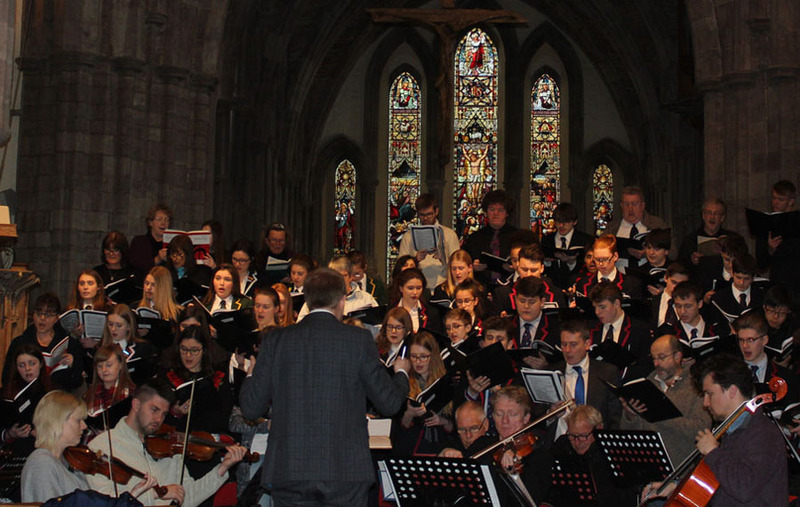 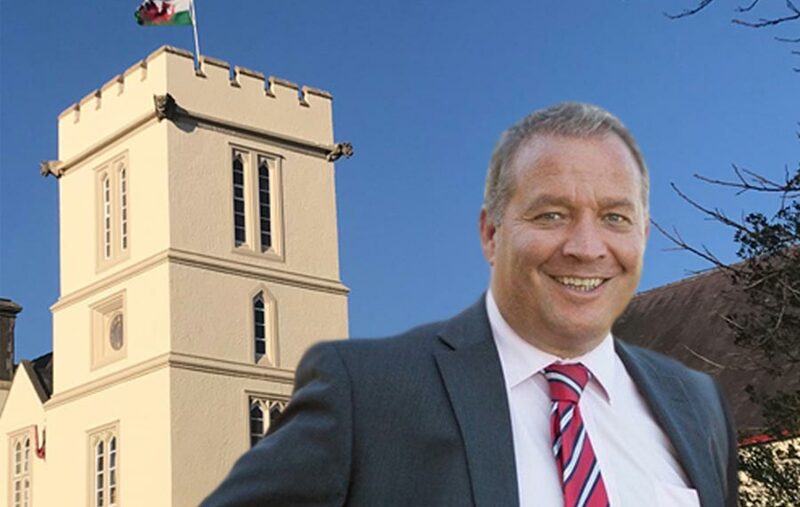 The audience were safely sheltered from the snow in the magnificent setting of the stunning Cathedral in Brecon where the Very Reverend Dr Paul Shackerley welcomed us all to enjoy a musical performance from the highly talented pupils within Llandovery College. 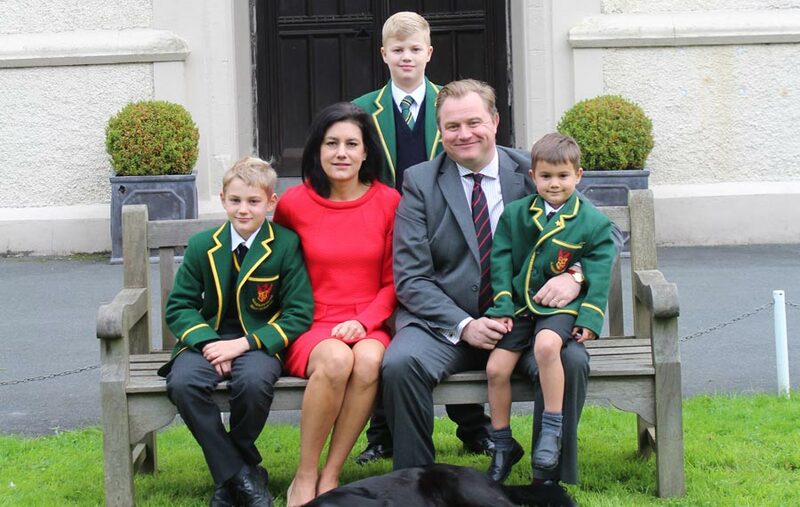 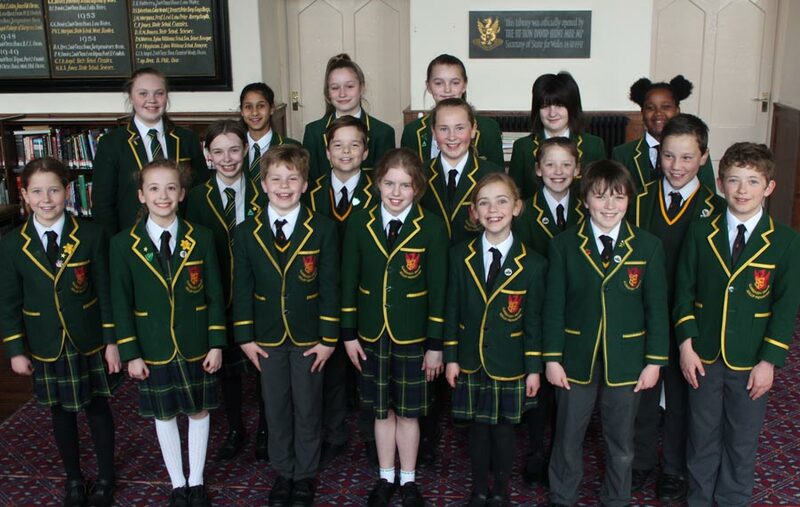 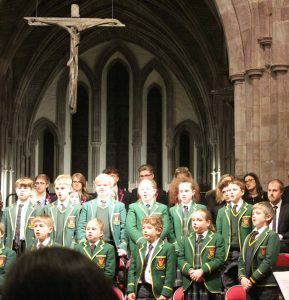 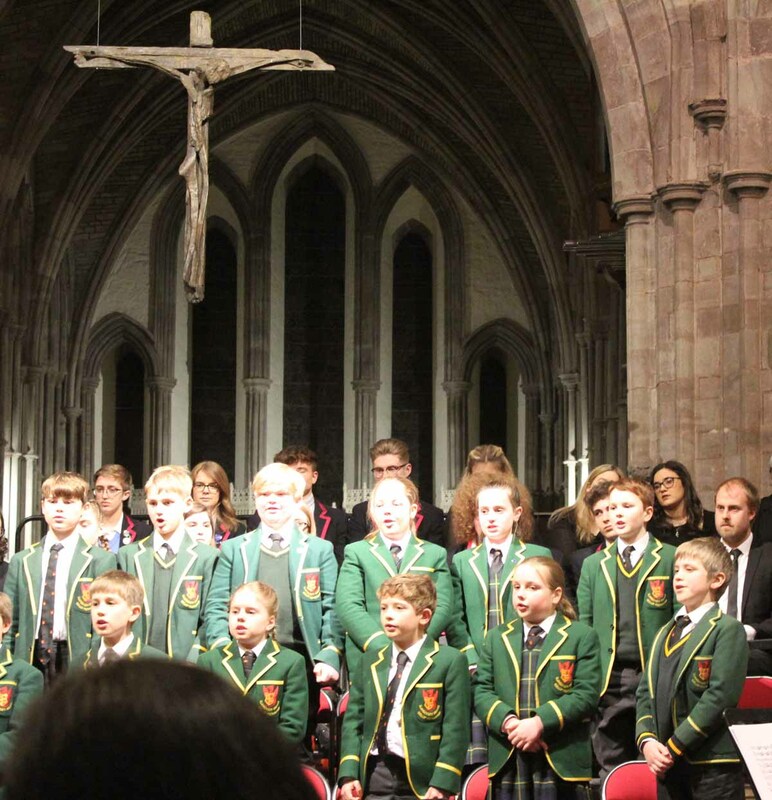 The evening began with a group of recitals from instrumentalists and choirs, from an exceptional violin solo, a delicate and captivating harp trio, a delightful vocal duet, enchanting singing from Sixth Sense and our young and incredibly talented Prep School Choir. 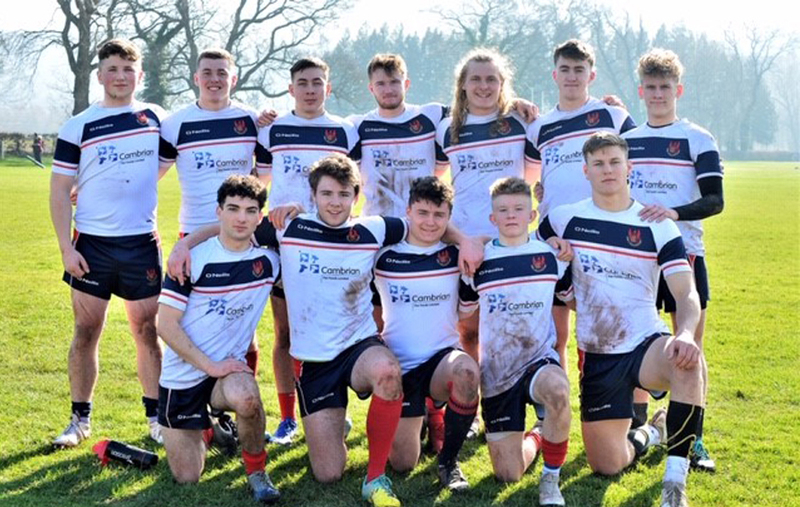 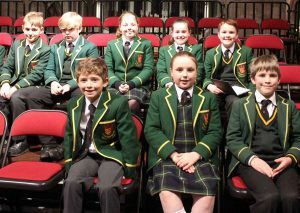 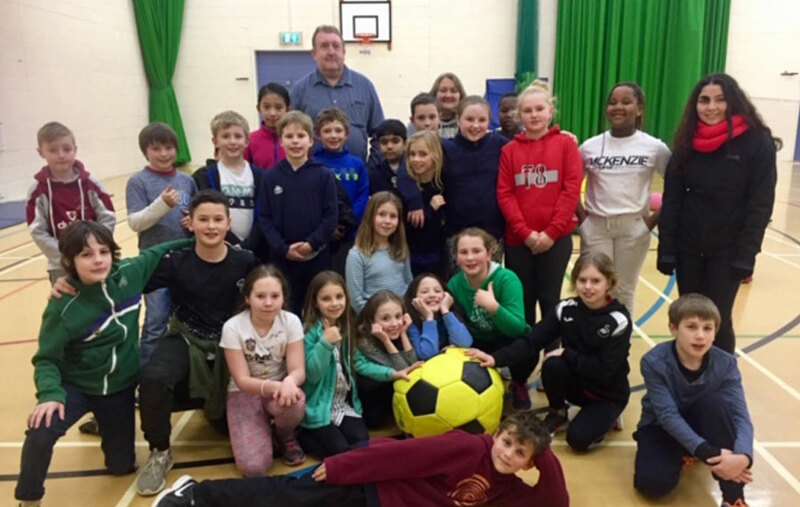 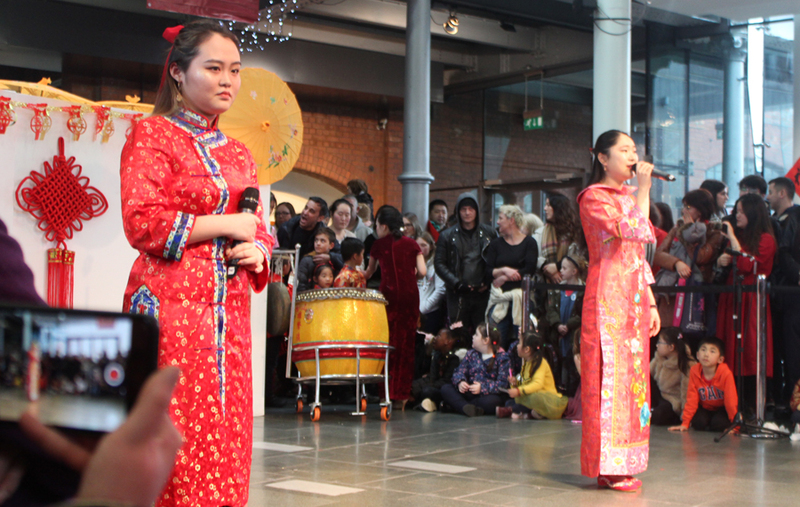 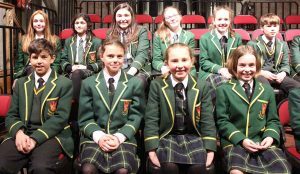 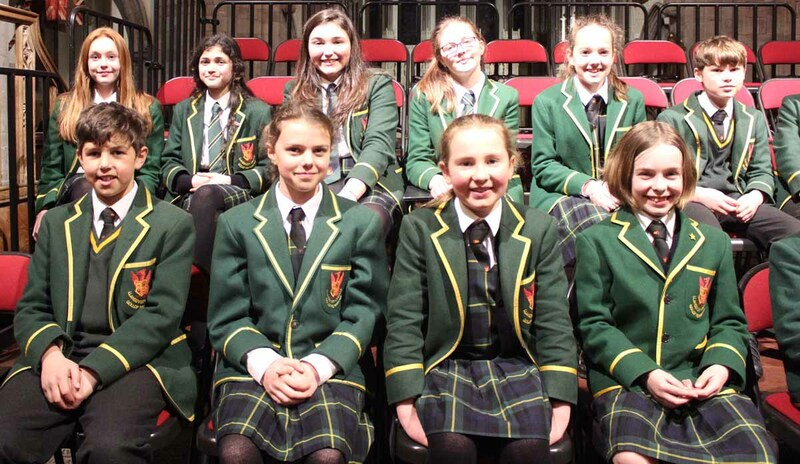 Every pupil was met with well-deserved rapturous applause and appreciation for all the hard work and weeks of preparation ensuring their performance was flawless. Following the interval, with the snow gently falling outside, the cathedral hushed as we settled down for the performance of the Mozart Requiem. 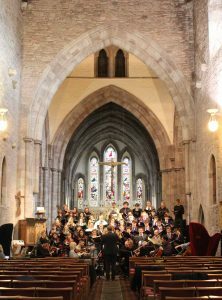 Written as a mass for the dead, this performance was full of life and the audience were gripped as the ensemble of the voices from the choir filled the vast space with dramatic intensity. 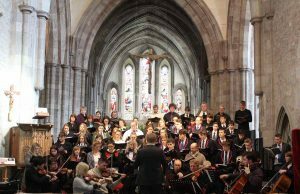 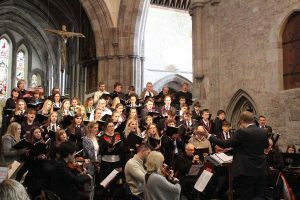 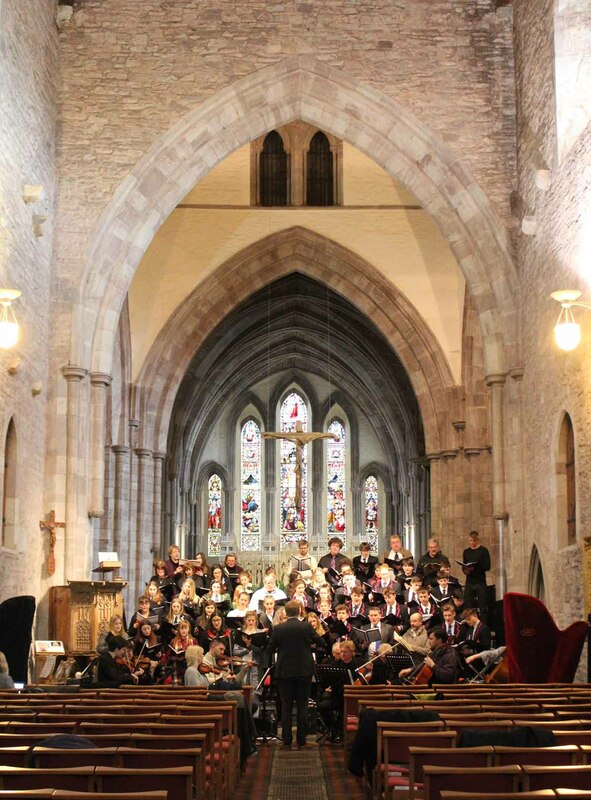 The orchestra and choir gave a thrilling, vibrant and passionate performance taking the audience on a profound and emotional journey leaving everyone deeply satisfied. 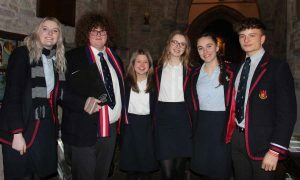 Leaving the venue as the snow settled was a truly magical ending to an excellent evening.